Can a “disease” be guilty of sexual harassment? Absolutely! It affects more women than heart disease and breast cancer combined. 50 million Americans have an Autoimmune disease – AND 78% of them are women! With some autoimmune diseases such as Lupus the numbers are even worse – 9 out of 10 are women! 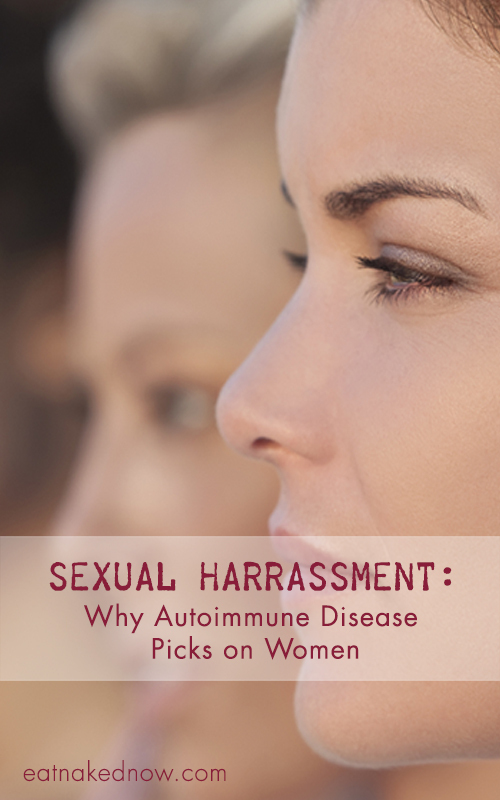 Autoimmune disease represents the fourth largest cause of disability among women in the U.S. It was named a major women’s health issue by the Office of Research on Women’s Health at the National Institutes of Health (NIH) and it is the underlying cause of more than 100 serious, chronic illnesses. In spite of the number of women that are affected, the U.S. is far behind other countries in research. Not only that, but the amount we spend is abysmal – research funding is below 3% of the National Institutes of Health budget. Many doctors and specialists have very little education and training on autoimmune diseases. If you start to notice strange symptoms, you may find that your trek through the medical system can be very discouraging, demeaning and demoralizing. These diseases are hard to diagnose, so doctors tend to think patients are just chronic complainers. Plus, it takes up to 4.6 years and nearly 5 doctors before receiving a proper diagnosis. The symptoms can affect many different organs and / or parts of the body. This is a problem because our healthcare system is divided into specialties. So if you have a thyroid problem, you go to someone who specializes in thyroids. If you have a skin condition you go to a dermatologist. What happens when your symptoms are all over the place? That’s why it can be so hard to diagnose. What’s really scary is that…..
Autoimmune Disease has tripled in the last few decades and the trend is not slowing down. 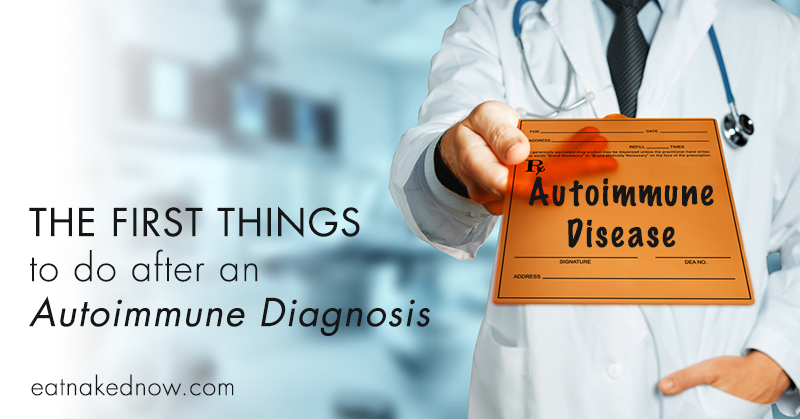 There are 80 – 100 different autoimmune diseases and researchers suspect at least 40 more. These diseases are chronic and can be life threatening. They have a huge impact on the quality of life for women. Most people, including the medical community, don’t really know the 100 or so diseases that fall under the autoimmune umbrella. For example, if someone says they have cancer, you have an idea of what they are talking about. Then you can find out exactly what type of cancer it is: breast cancer, colon cancer, thyroid cancer, etc. If you look at the list below, did you know that these are all autoimmune diseases? Even though each of these diseases have very different signs and symptoms, they all stem from the same root cause: The immune system has become confused and starts attacking its own body. But that doesn’t make sense! Why on earth would your own immune system turn against you and start attacking you? Your genetics can play a part. About 25% of these diseases have a genetic or family history piece. 1. 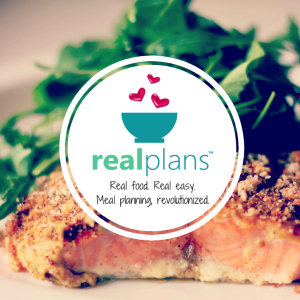 Our food – We evolved eating a paleo diet of meat, organ meat, vegetables and small amounts of fruit. Now we eat high sugar refined food, loads of carbohydrates, chemical additives and colorings remember pink slime in meat?) which cause havoc in our body. 2. Toxins – toxins in our water (think of the tragedy in Flint, Michigan, only one of many problems), pesticides on our food and in our water, genetically modified organisms, plus more. Toxins totally stress out our immune system. 3. Stress – Including physical, emotional and spiritual stress. The level of stress we experience on a daily basis is unprecedented. These things combine to make the “perfect storm” for your immune system to become confused, overwhelmed and lose its ability to discern an invader from your own body. You know how you are when you are overworked and overwrought with no relief in sight? You make bad decisions, you aren’t thinking clearly, you get backed up and behind in your work, more stressed, and eventually break down. This is what is happening to your immune system. 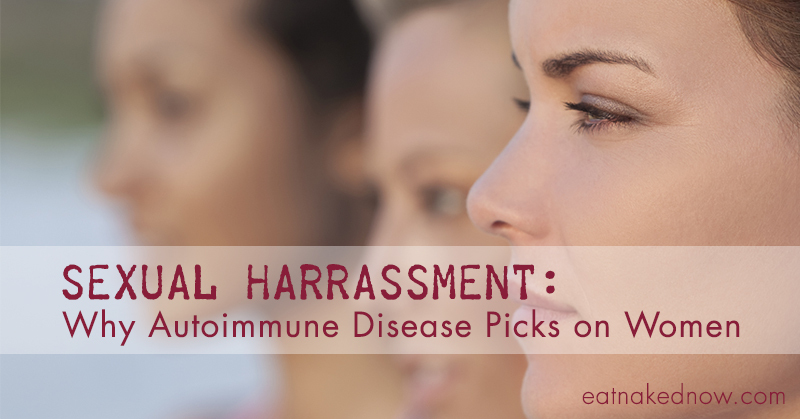 Why Are Women Harassed by Autoimmune Disease More Than Men? The reality is we don’t know why Autoimmune diseases favor women. One likely theory is that women have enhanced immune systems compared to men. This increases their resistance to many types of infection, but also makes them more susceptible to autoimmune disease. 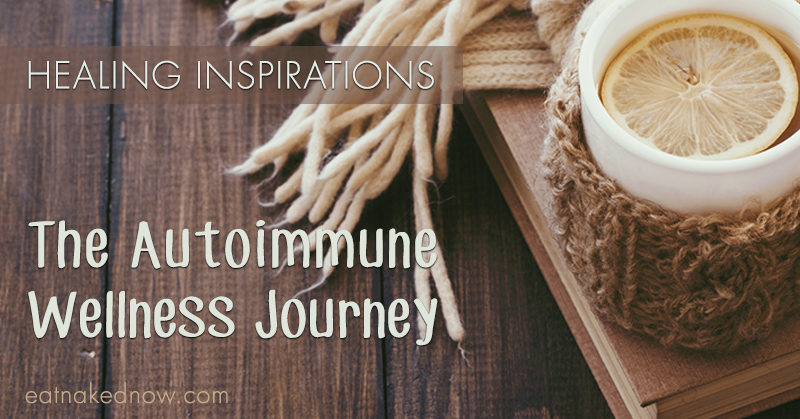 So what do you do if you already have an autoimmune disease? Or what can you do to protect yourself? 1. Eat a whole food, nutrient dense diet, which means eating food that you prepare yourself with meats that have been grass-fed (beef, lamb) pastured (chicken, eggs), wild caught (fish) and organic fruits & vegetables. You want to get away from the antibiotics commonly fed to conventionally raised livestock, and pesticides on fruits and vegetables. These things confuse the immune system and add toxins to the body. 2. Get gluten and milk products out of your diet. These molecules can look very much like our own tissues. If your immune system is struggling and confused it can over-react and attack. 3. Get toxins out of your day-to-day life. Alas, it is nearly impossible for you to get away from all toxins, so taking supplements and eating foods that help you excrete toxins is important. Foods to eat include broccoli, cauliflower, brussels sprouts, beets, and leafy greens. 4. De-Stress – You need 8-10 hours of sleep so your body can rest and repair. Things like meditation, gentle exercise, are oh, sooo good. Living your best life and being in healthy, supportive relationships make a huge difference. 5. Supplementation: Omega 3s, Vitamin D, niacin (B3, riboflavin (B2), pyridoxine (B6), vitamin C, magnesium, iron, copper, zinc, manganese, L-glutamine, glutathione, and probiotics. 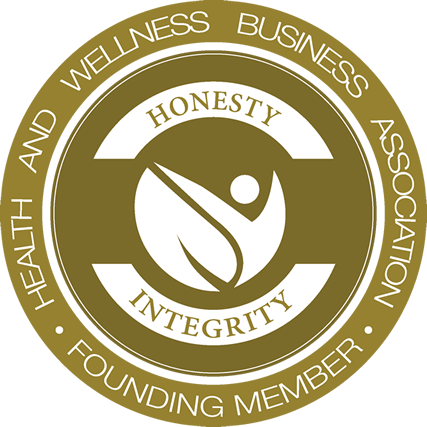 Work with a practitioner experienced in working with autoimmune diseases to fine tune a protocol for you and your body. 6. Acupuncture – it helps bring the immune system back into balance. 1. 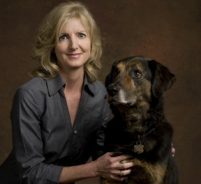 Run a Gastrointestinal (GI) Panel – Digestive dysfunction is almost always an issue. Your practitioner can develop a program to get the digestive tract back on track. 2. Find hidden infections – Hidden viruses such as Epstein-Barr Virus, Cytomegalovirus, Herpes virus, and many, many more, plus bacterial infections like periodontal disease, Lyme disease, etc., can cause your immune system to stay in a high state of alarm. 3. Get genetic testing. This can help you determine how effective your body is at getting out toxins. Many people with auto-immune disease are compromised in this area. There are other tests that may be helpful. 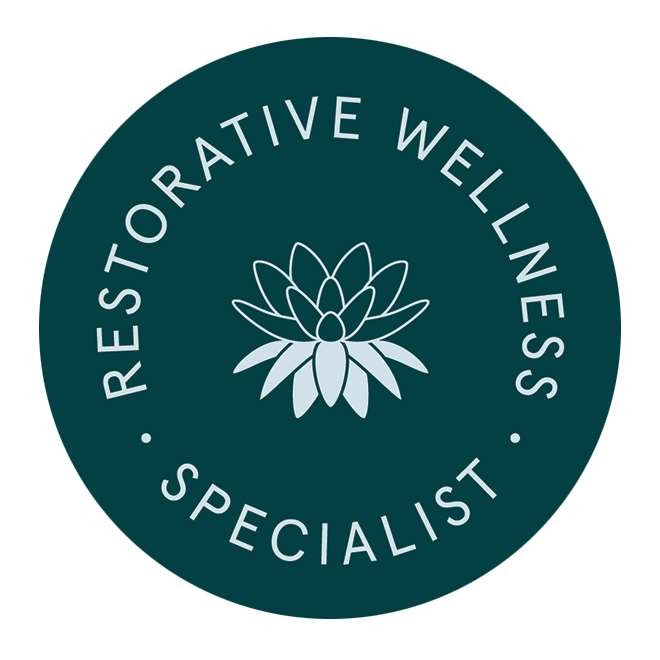 You and your practitioner can determine exactly what you need for your situation. Your immune system was designed to protect you from viruses, bacteria, parasites and other pathogenic invaders. It is on your side and has been for the millions of years we have been evolving on this planet. We have changed our lifestyle and our planet so much in so little time, and that has caused your immune system tremendous stress. 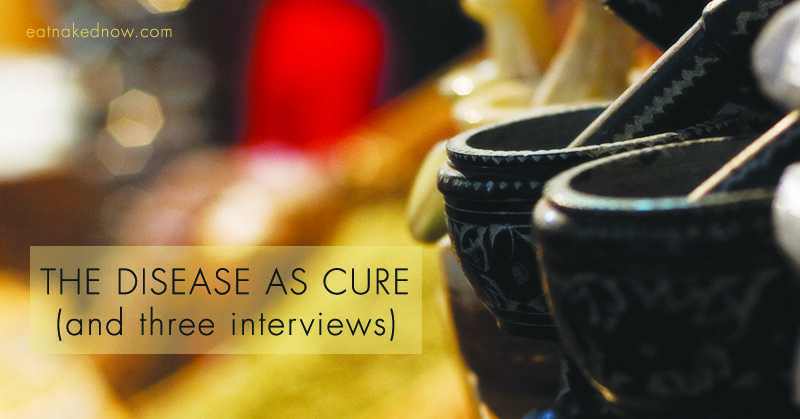 You can quash the harassment of autoimmune disease by helping your immune system to re-balance and learn to recognize the difference between foreign invaders from your own body. Remember, the body wants to be healthy and can do wonders when it is given what it needs! So tell me, are you dealing with an autoimmune disease or have friends or family members that suffer from one? What tips would you give others who are struggling? Share below. I think its because woman try to eat healthier, eating less meat, less fat and more cereals, than men. Our genes havnt changed over a few decades, it has nothing to do with genes. And a strong immune system is just healthy. My theory is that women are more likely to be given antibiotics than men are. Vaginal infections (BV, Strep etc) and UTI’s being a big reason for that. Antibiotics change our gut microbiome and lead to leaky gut.